Upland Choirs 2011 Performance Tour: Welcome to Germany! 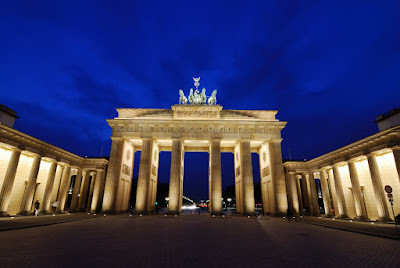 Germany, officially the Federal Republic of Germany, is a country in Central Europe. It is bordered to the north by the North Sea, Denmark, and the Baltic Sea; to the east by Poland and the Czech Republic; to the south by Austria and Switzerland; and to the west by France, Luxembourg, Belgium, and the Netherlands. The territory of Germany covers 357,021 square kilometers (137,847 sq mi) and is influenced by a temperate seasonal climate. With 81.8 million inhabitants, it has the largest population among member states of the European Union, and it is also home to the third-largest number of international migrants worldwide. A region named Germania, inhabited by several Germanic peoples, has been known and documented before AD 100. Beginning in the 10th century, German territories formed a central part of the Holy Roman Empire, which lasted until 1806. During the 16th century, northern Germany became the centre of the Protestant Reformation. As a modern nation-state, the country was first unified amidst the Franco-Prussian War in 1871. In 1949, after World War II, Germany was divided into two separate states - East Germany and West Germany - along the lines of Allied occupation. Germany was reunified in 1990. West Germany was a founding member of the European Community (EC) in 1957, which became the European Union in 1993. It is part of the Schengen zone and adopted the European currency, the euro, in 1999. Germany is a federal parliamentary republic of sixteen states (Bundesländer). The capital and largest city is Berlin. 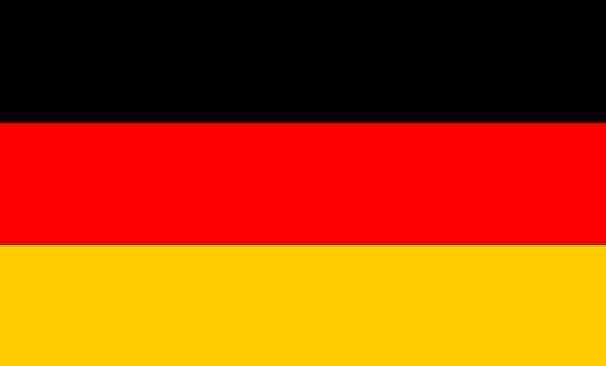 Germany is a member of the United Nations, NATO, G8, G20, OECD, and the WTO. It is a major power with the world's fourth largest economy by nominal GDP and the fifth largest in purchasing power parity. It is the second largest exporter and third largest importer of goods. In absolute terms, Germany allocates the second biggest annual budget of development aid in the world, while its military expenditure ranked seventh. The country has developed a high standard of living and established a comprehensive system of social security. It holds a key position in European affairs and maintains a multitude of close partnerships on a global level.